Many Bachelor fans have been fascinated by how my makeup stayed put as I sobbed. I revealed my “secrets” to Women’s Health Magazine. I also discussed one of the reasons why I pounced on Chris like Simba on Nala whenever I got the chance. 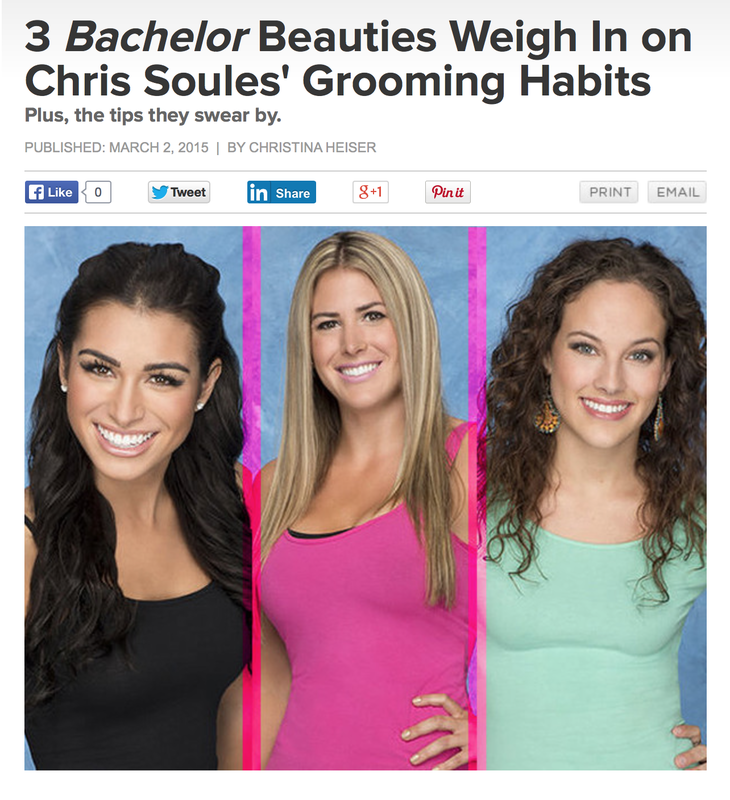 Read the article, also featuring Mackenzie and Juelia’s beauty and hygiene tips, HERE.